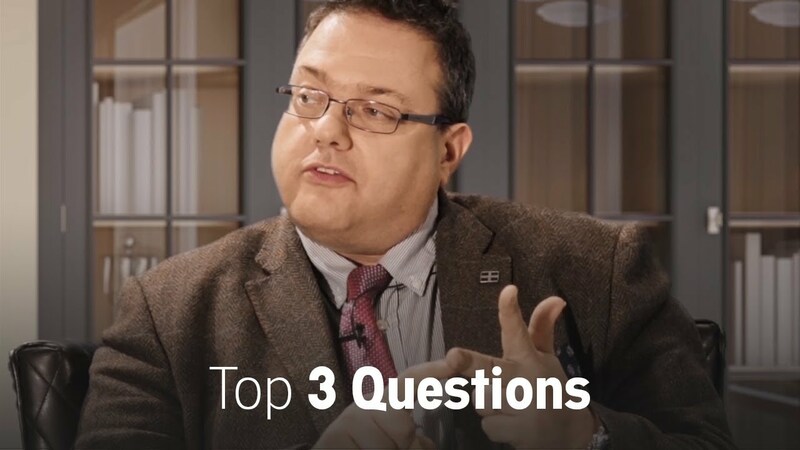 To get the best outcome and information needed to prevent blood clots, cancer patients should ask their health care provider 3 things, recommends Prof. Simon Noble, MD: 1) What is my risk of getting blood clots on this cancer treatment? 2) What should I be looking out for which may suggest I have a blood clot? And 3) If I am worried that I may have a blood clot, who should I contact? Prof. Noble is a palliative care physician and professor at Cardiff University in Wales. (Palliative care focuses on providing relief from the symptoms and stress of a serious illness.) Prof. Noble conducts cancer-associated thrombosis research at Cardiff University and has set up a cancer-associated thrombosis service.